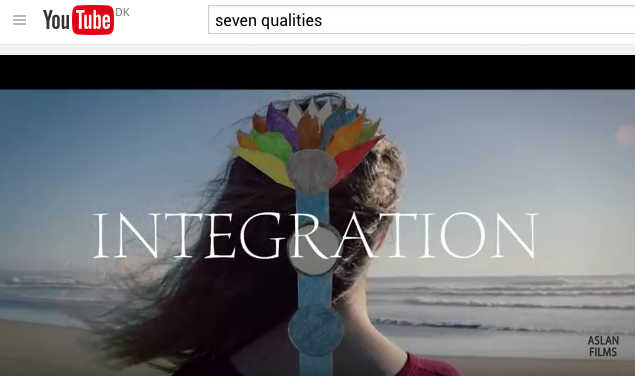 In this video the seven main qualities are being shown and explained in a clear, concise manner. Take a look and please share. if you have someone who might be interested in learning more.about Sahaja Yoga meditation.